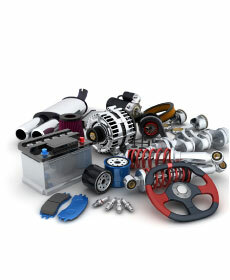 on parts and labor on any service repair job done by our service department. For our customer 55 years of age and older. Cannot be combined with military discount, coupons or other discounts. See your Service Advisor for details. Must show coupon at time of write-up.